This start-up snack food company came to USDP with a big challenge. 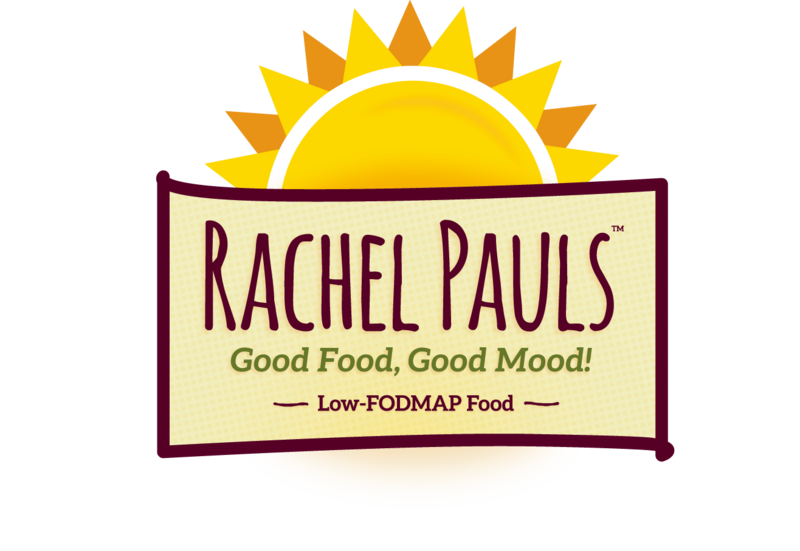 Rachel Pauls Food, the creator of Low-FODMAP energy bars, needed a partner to bring their vision for a happy belly to life. We created an identity for the company that embodies the good food mood. The Rachel Pauls Food brand is carried throughout the packaging of their products. Brand elements such as the logo, color scheme, and the illustrated coco bean are shown on each Happy Bar. By using a secondary logo, we have been able to give the Rachel Pauls Food brand versatility. The color scheme used reflects the product's healthy quality by using earthy color tones with pops of bright color.